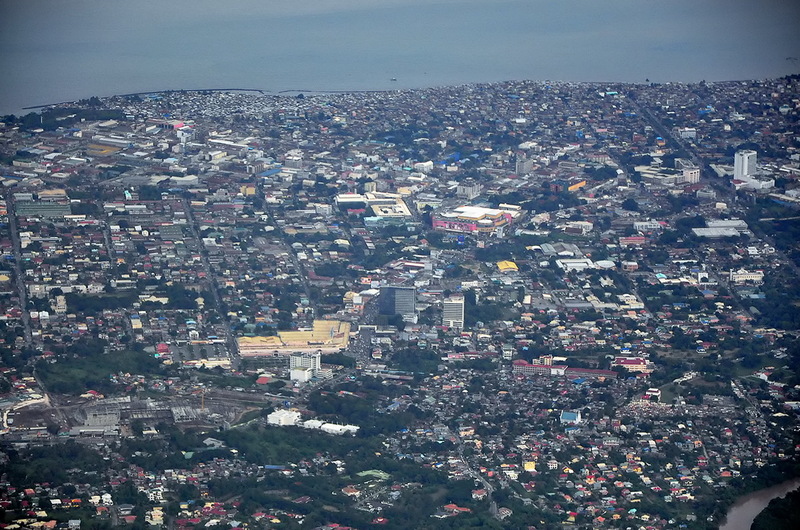 Davao City is the largest city in the Philippines. It is one of several cities in the Philippines that are independent of any province. 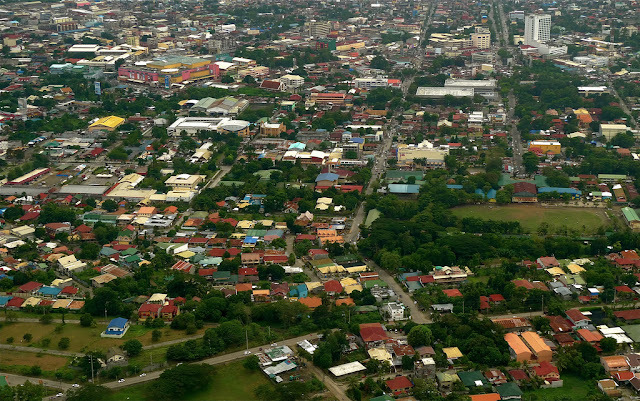 The city serves as the regional center for Davao Region (Region XI), and has a population of 1,363,330 residents (2007 census). 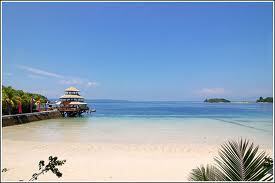 In recent years, Davao City has emerged as the business, investment and tourism capital for the entire Mindanao. The Foreign Direct Investment Magazine has named Davao City as the "10th Asian City of the Future". The city boasts of many worldclass beaches and mountain resorts, and was awarded by the Department of Tourism as the "Most Livable City" in the Philippines in 2008. 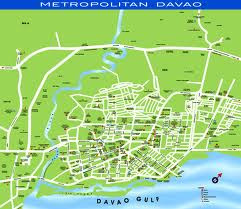 Davao City is approximately 588 statute miles (946 km) southeast of Manila, 971 kilometers (524 nautical miles) by sea. It covers a land area of 2,443.61 square kilometers, and is divided into 3 congressional districts, which are further divided into 11 administrative districts containing a total of 184 barangays. Almost 50% of its total land area is classified as timberland or forest, while Agriculture utilizes about 43% - banana, pineapple, coffee, and coconut. Davao City is typhoon-free. The city enjoys a balmy weather all year round. It is characterized by a uniform distribution of rainfall, temperature, humidity, and air pressure. It has no pronounced wet or dry season. Weather predictability makes it highly conducive to agricultural production. 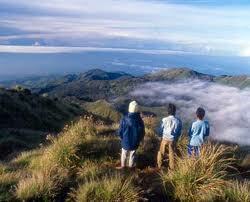 Temperature ranges from 20 to 32 degrees Celsius, and the average rainfall is up to 2,000 mm yearly. Cebuano (Bisaya) is the most widely spoken dialect in the city, while Tagalog comes as a distant second, though, a local "dabawenyo" dialect is also spoken by a few. English is the medium of instruction in schools and is widely understood and spoken by the people. Other notable languages are Hiligaynon and Ilocano. A local Spanish based creole, Chavacano, is also still spoken, mainly by immigrants from Cotabato and Zamboanga. 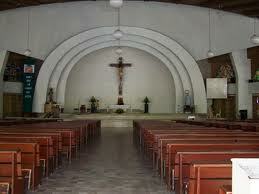 Eighty percent of the population is Roman Catholic. Other Christian denominations such as Protestants, Evangelicals, and the like comprise 18%, while the remaining 1.17% belong to other non-Christian faiths, such as Islam, Buddhism, and Animism. 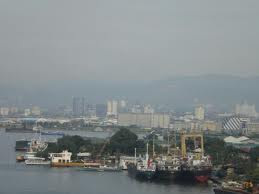 Davao City is the gateway to the Brunei-Indonesia-Malaysia-Philippines East Asia Growth Area or BIMP-EAGA. Its international airport and seaports are among the busiest cargo hubs in the Philippines. 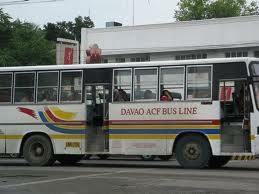 Davao City has a wide bus network connection to major cities and provinces, not only in Mindanao but even as far as Manila. 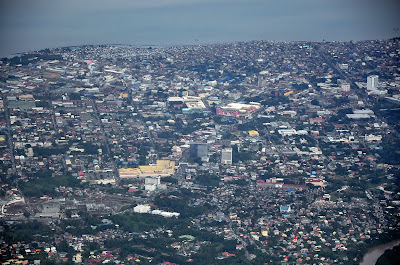 Davao City is connected to Manila by a series of roll-on/roll-off (RORO) or inter-island ferry connection. Davao City is accessible by bus to and from points in Mindanao like Cotabato, Kidapawan, Midsayap, Digos, General Santos, Koronadal, Isulan, Tacurong, Tagum, Cagayan de Oro, Surigao, Butuan, and with Manila in Luzon. The Port of Davao has two government seaports: Sasa International Wharf, and Sta. Ana Domestic Wharf; and 9 privately owned ports. In addition, the Toril International Fish Port Complex accommodates small and large-scale fishing activities as well as cold-storage facilities. 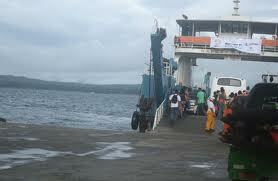 The city also serves domestic passenger ferries at Sasa Port and Sta. Ana Wharf. 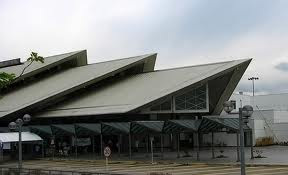 Davao International Airport (Francisco Bangoy International Airport) is the busiest airport in Mindanao. Expansion and modernization began in 1998. Today, the new DIA, which was opened in December 2003, has begun accommodating larger jets such as the Boeing 747, the Airbus A330 and the Airbus A340. The Davao International Airport’s Air Traffic Control Tower, is considered as the most advanced ATCs in the Philippines. Nice blog. I think you have written enough information here about Davao which everyone needs to know. When I go to the place, perhaps I would not be lost anymore since I've got good details coming from your post. Thanks for sharing. Thank you for visiting my blog, and to your comments. Please feel free to drop-in anytime for fresh posts and updates. I look forward to hearing from you again. Warm regards. I have a girlfriend lives in Kapalong, Davao Del Norte but I have never been there and this blog is a great way for me to learn more about her place of origin and its people and places. We met online and have been friends now since June last year and we communicate everyday on facebook and skype. We are hoping to meet up one day soon so until then this blog keeps me informed and increases my desire to travel there. By the way how far is Kapalong from Davao City? I like to go surfing is there surfing places nearby? PS Ghie if you read this "I love you with all my heart"
Best wishes to you and your girlfriend, Ghie. here's the link... this is his video with DPC yellow canvass... He calls himself Bogart the Explorer of Davao City. Best regard to your informative blogging :D God speed. I also have a GF from Kapalong (though we met and live in Singapore) and have visited her family there 3 times. It's a nice friendly place, and only 1 1/2 hours from Davao City (pretty straight route through Tagum City) but there's not much to do there, so my advise would be to visit for 1 or 2 nights and stay in Davao City (or go over to Samal Island, the beautiful beach in the picture above looks like one of the beaches at the resorts there, possibly Pearl Farm).